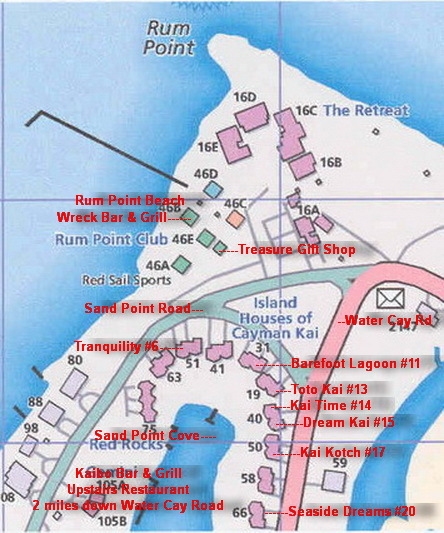 this map are the Island House's street address number. 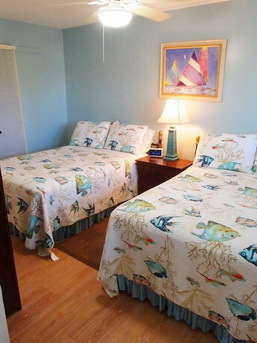 TV in Master Bedroom and/or the Guest Bedroom, Internet Access, bicycles, kayak & equipment, snorkeling equipment). opens to the North Sound. 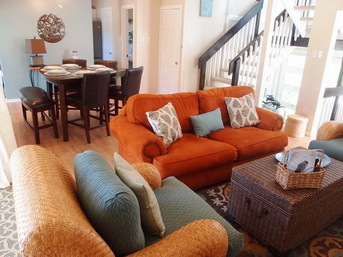 The large sectional sofa has a lot of room for comfortable setting. 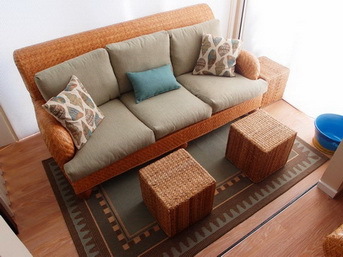 The sectional sofa has a queen-size pull-out sofa bed with an inflatable air mattress topper making it very comfortable. 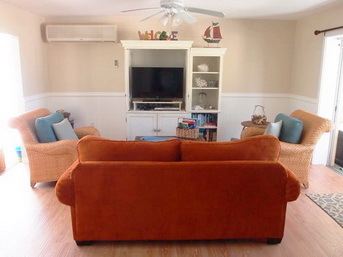 This can sleep up to 2 adults in the living area downstairs. 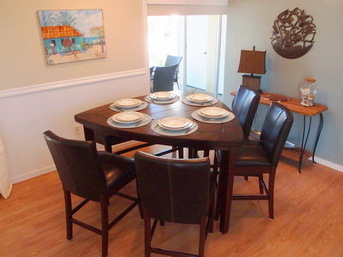 The Dining Room has easy access to the lanai and kitchen. 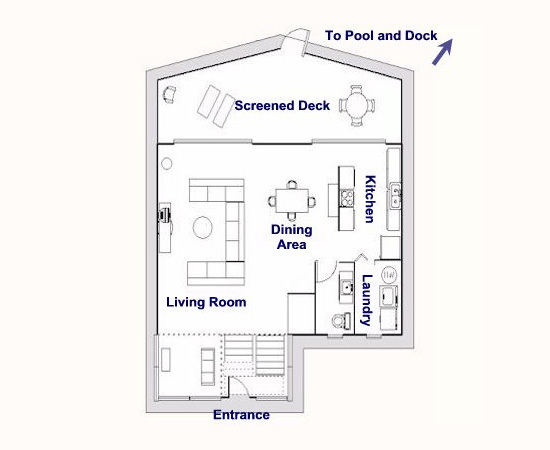 The Sun Room is off the living room. 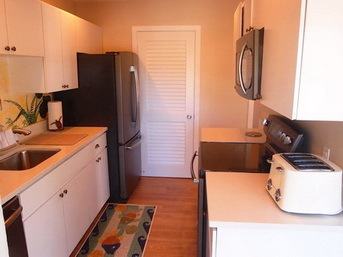 A fully equipment kitchen is off the dining room with easy access to the lanai. 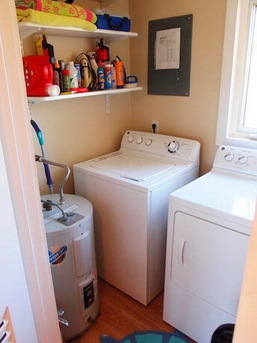 A laundry room next to the kitchen with washer and dryer and a half bath off the dining room. 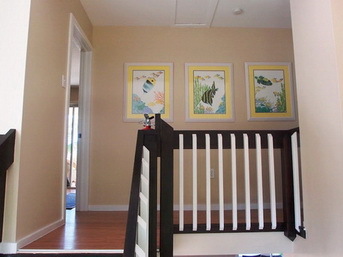 Stairway leads to the second floor landing and the two bedrooms on each end of the hallway with a linen closet. 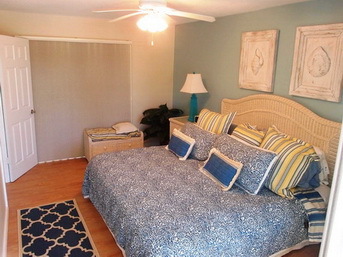 The master bedroom has a king size bed and a balcony. 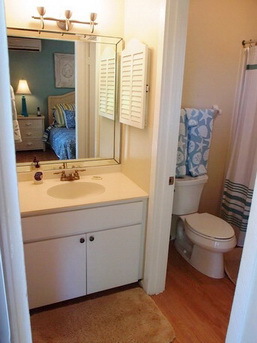 A full private bathroom with walk in closet and shower and tub. 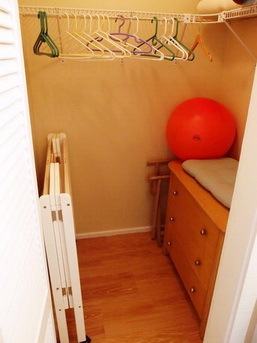 A folding crib and high chair are available (stored in a bedroom closet) at no extra charge. 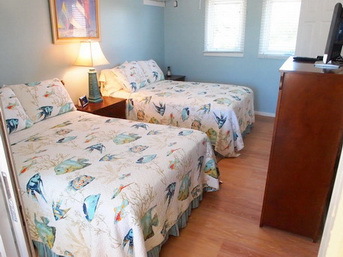 The guest bedroom has two double beds with a full bath, walk in closet, TV and balcony. 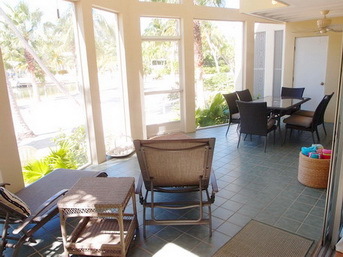 Two-storey-high-screened & roofed patio "Lanai" with a beautiful view of the beach and the Sand Pointe Cove. 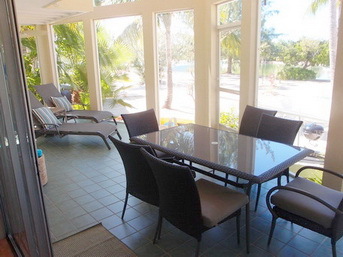 The two story lanai has a informal dining area overlooking the backyard, pool and cove. 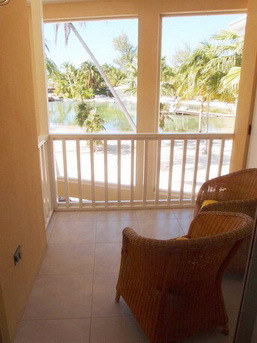 sliding glass doors that fold back into the wall. Also there is an outside shower at the end of the ramp. 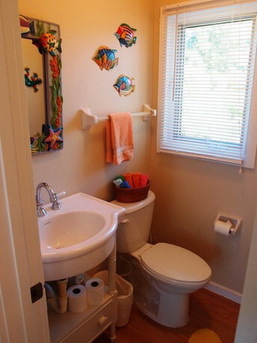 Click on "Traveler Reviews" to view. 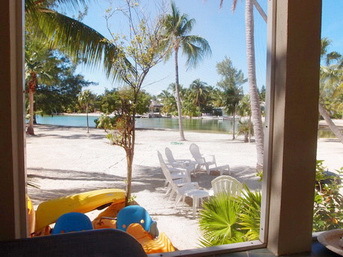 Beautiful view of the cove from the pool. 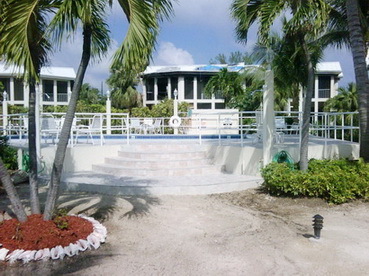 Entrance to the fresh water pool. 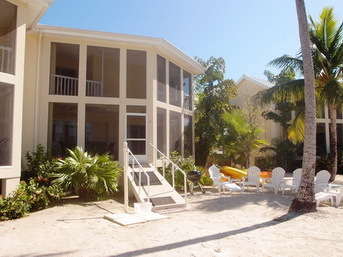 The pool is for the use of Island House guests only! The deck now is all inlayed title. 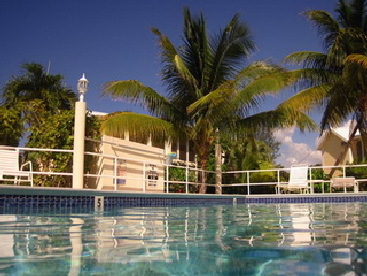 You can swim in your 20' x 40' private pool surrounded by palm trees with their branches gently swaying in the breeze. 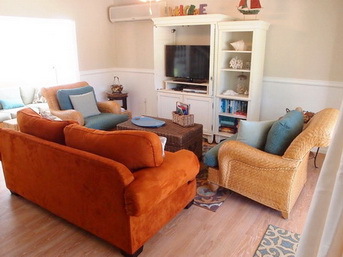 provided with a mixture of chaise lounge chairs, benches and tables. Pool has walk in steps for safety. 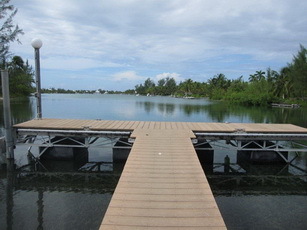 The dock for guests of the Island Houses. 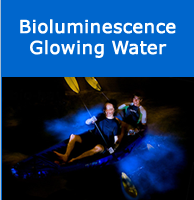 For a full Explanation of "Bioluminescent Cove"
Get ready for a fabulous nocturnal spectacle one of only 11 bioluminescent bays in the world when kayaking at night!! A microorganism lights up when you disturb the water it's truly a sight to see and you can experience this right outside your door. When the lights go down, the micro-organisms in the bioluminescent cove put on a fabulous show as guests tour the cove. As you paddle through the water, the micro-organisms illuminate leaving a shiny silvery streak of water. 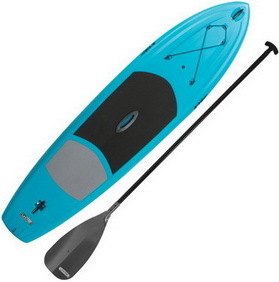 Your paddle will take the form of a light saber as you slice through the night water. 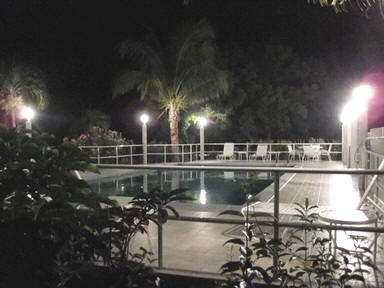 The dock on the rare bioluminescent cove, right out your lanai. 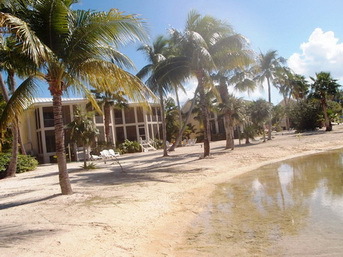 The famous Rum Point Beach is just across the road from the Island House. 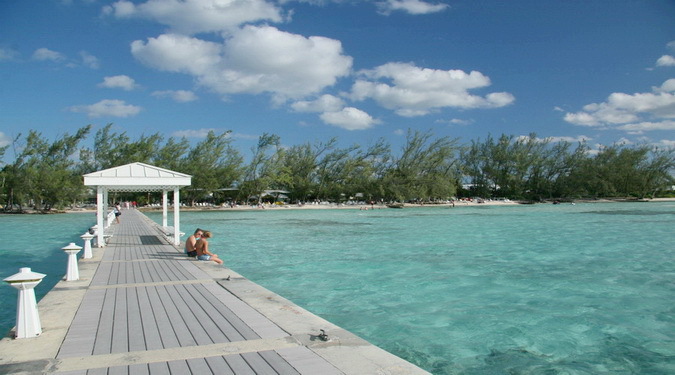 A few steps out your front door will find you at the renowned Rum Point Beach, the most picturesque beach in Grand Cayman. The shallow and clear waters and pink/white sand of Rum Point Beach make it ideal for swimming and offers some of the finest snorkeling in the Caribbean. 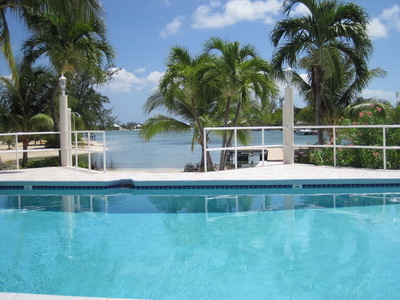 Rum Point is located in a protected marine park, so grab your snorkeling gear and take in the vibrant views and abundant sea life along the reef just offshore. 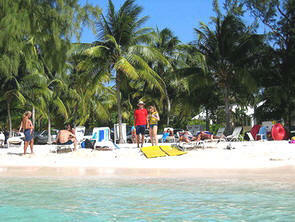 Adults and children alike will enjoy relaxing and playing in the clear, turquoise, shallow waters. 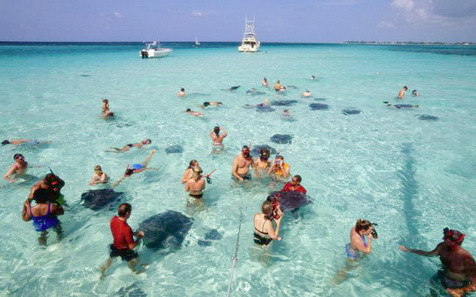 Also at Rum Point, you will find the Red Sail Sports activity center, where you can book Sting Ray City trips as well as other excursions. 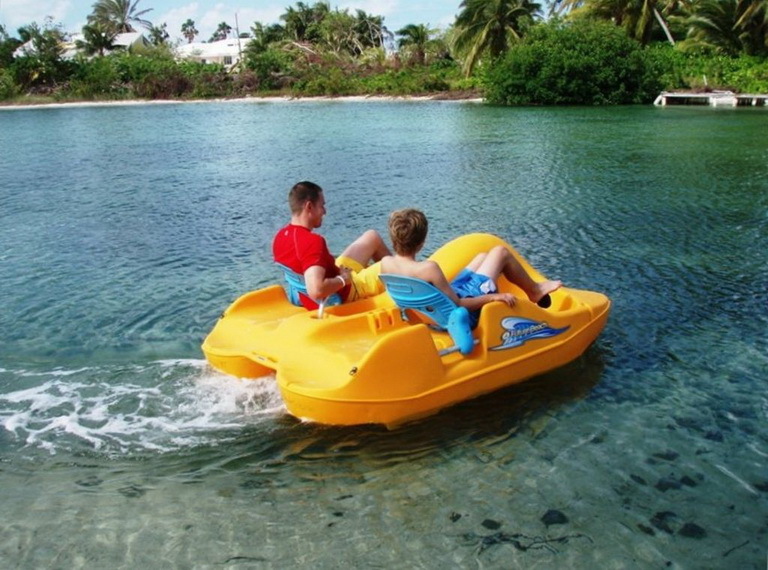 A host of beach toys are available for rent, including jet skis, catamaran sailboat, banana boat, snorkeling gear and more. 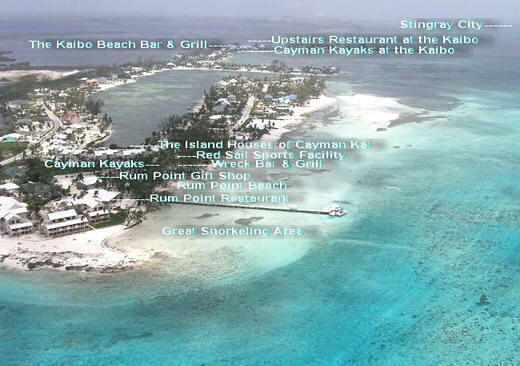 The Wreck Bar and Rum Point Restaurant provide some of the best food and drinks on the island including the famous Mudslide, Cuban sandwich, jerk pork plate, local dishes and fine dining in the evenings. 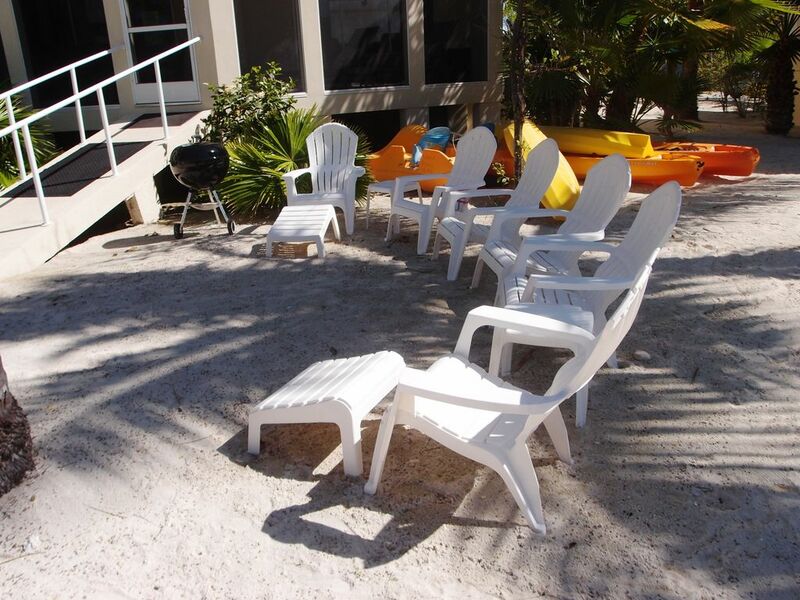 Rum Point Beach offers changing rooms, showers, hammocks, a volleyball net, picnic tables and plenty of shade under a canopy of magnificent Casuarinas trees and coconut palms. 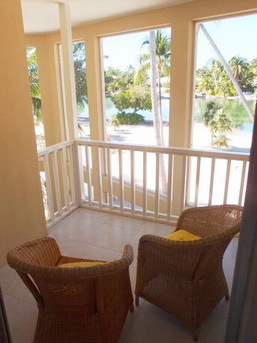 Enter Rum Point Beach by taking a few steps from your front door on a sand path. 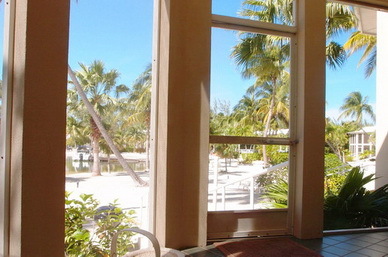 As you walk toward the beach, cool trade winds quickly erase all thoughts of your job, commute and bad weather at home. Australian pines with island parrots and tropical birds sitting on feathery branches shade the shore. For your convenience Kai Kotch is equipped with a “Personal Internet Communicator” – a basic internet browser that also has email, basic spreadsheet and word processor functions. This is located in the entrance foyer. There is no printer on site. 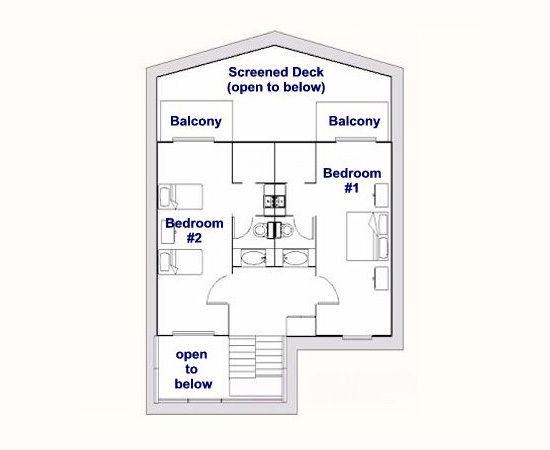 The operating system is simple so when you are finished using it you can just switch off the system using the power button on the small hard drive (located next to the ADSL modem on the ledge in the entrance foyer under the stairway). Please note however that the operating system does not support Java or other advanced functions on websites. 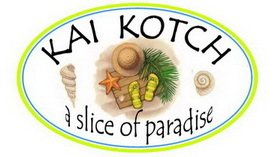 Kai Kotch now offers free high speed Wi-Fi internet access, as well as a new VOIP phone allowing for free, unlimited international calls to be made from the Island House to the US and Canada!" Take advantage of these great new communications tools to stay in touch with family, friends and business and save hundreds of dollars. 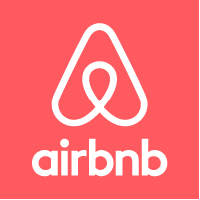 ARE NOW CHARGING A "BOOKING" OR "SERVICE FEE"
LISTED PRICES FOR ALL PROPERTIES DO NOT INCLUDE ANY "BOOKING" OR "SERVICES FEES"
Cayman Government Tax not included in above prices. 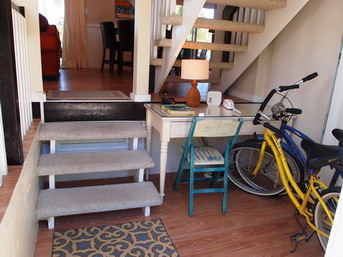 Prices are not guaranteed until booked. Five days minimum except for Holiday Season which is 7 days. Please review Cancellation Policy in the Rental Agreement and consider purchasing travel Insurance to indemnify your risk of cancellation. 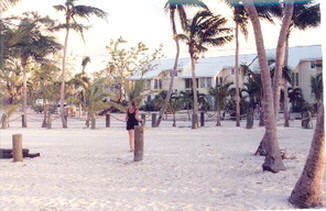 We can provide Travel Insurance. We will be emailing you the following documents to fill out, sign and return to me using Adobe Sign. You will receive an email from Adobe Sign. 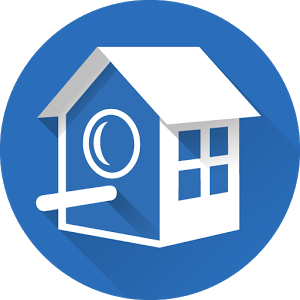 Look for "Click Here to review and sign." Click on the link, and it will take you to the documents to complete. 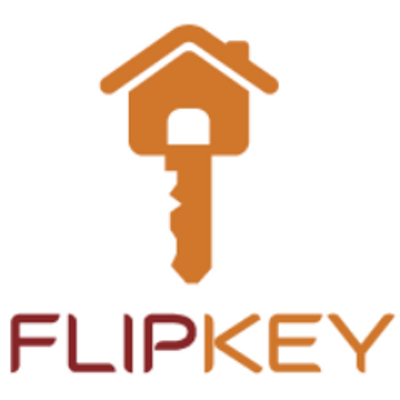 Once returned, I will process your deposit payment immediately and your final payment no earlier than 30 days before arrival. We will email you that your payment has been processed and approved. 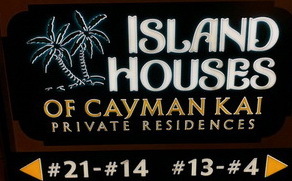 Cayman Government Tax not included. 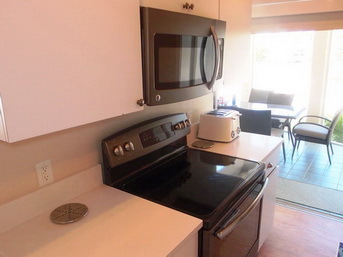 Maid Services are offered at a additional cost of $25.00 USD per hour for two weeks or more rentals. 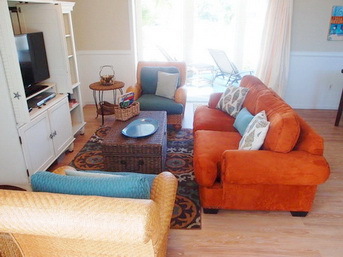 Services available include cleaning of the Island House, mopping of all floors, wash linens, clean bathrooms and anything else you would like them to do. 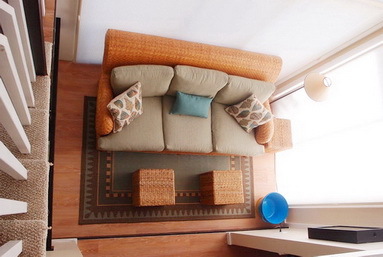 Let me know now often during your stay you would like these services and I will arrange it with our Property Manager. You will pay our Property Manger, Mitzie Tomlinson directly. 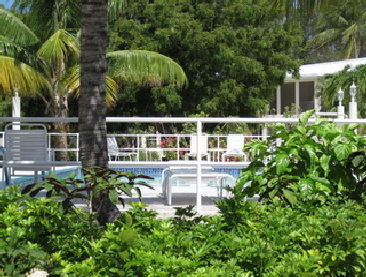 A "Hold Harmless and Terms & Conditions Agreement" for the use of the Island House and its amenities must be signed and returned with your deposit. 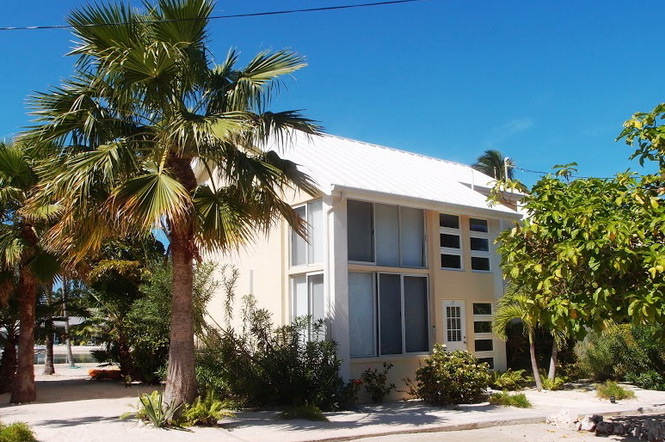 All information, policies, rates, availability dates, amenities and Terms and Conditions listed on this web site for Cayman Kai Vacations and each individual Island House are believed to be true and correct, but can change at any time. 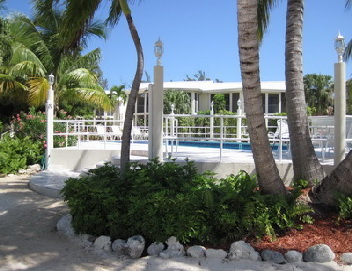 If there is a difference in the listed information, policies, rates, availability dates, amenities and Terms and Conditions and the actual information, policies, rates, availability dates, amenities and Terms and Conditions for your selected Island House, we will contact you before we finalize any reservation. 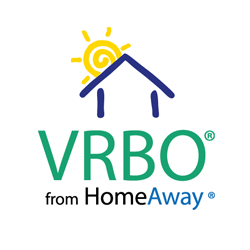 "Request for Availability & Reservations"
Click on and a Pop up will come up and to begin your free call to [Robert Wagner], please enter your phone number (including area code) and click Call. The system will call you first and then connect you with [Robert Wagner]. of dates. If you want to request a reservation of the dates requested just note it in the Enquiry area. Just select the date of arrival on the calendar and a popup will ask you to select your date of arrival and date of departure. Complete all the other information and click on Send Completed Inquiry button and we will contact you as soon as possible. You can also contact us directly at 412-828-2111. 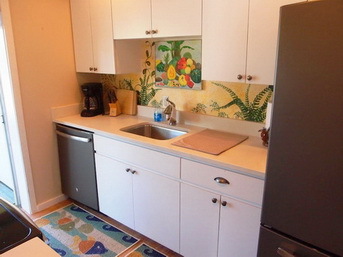 The price will be quoted for the period of time you requested. This price does not include the 13% Cayman government Tax. 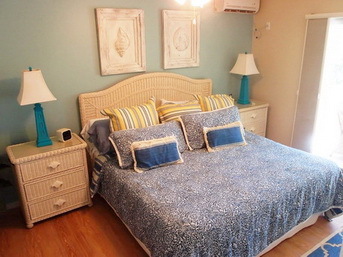 "Kai-Kotch" is licensed annually by the Hotels Licensing Board, Cayman Island's Tourist Department to operate as Tourist Accommodation in the Cayman Islands in accordance with the provisions of the Tourism Law of 1974 (Revisions in 1995, 1996 & 2001) the Cayman Islands. Note that Copyright applies to the entirety of the content of this web site.